Cunningham Love Story: Big Announcement + A Link Up! So for about a week now, I've been trying to contain my excitement because of this announcement I'm about to share with you all. For the record, no, I'm not pregnant. I just have some really big blogging news for you guys. I am so excited to announce that I have been asked to be in MY FIRST EVER COLLABORATION with a business! I received an email a little over a week ago from a company known as "Giftbuzz" asking me to collaborate with them! Giftbuzz is a place where you can find ideal gifts to suit any personality & occasion. Giftbuzz explores every corner of the world, selecting gift ideas that are never boring-- they range from the traditional gifts to the most exceptional ones, from small everyday gifts to those that will undoubtedly leave a mark. You can explore gifts according to the gift-receiver's personality or to a certain moment. You can also choose Giftbuzz's classic categories instead for an even more specific search. The way Giftbuzz works is you add items you would most love to receive to your "Wish List"-- Your friends can then see it & hopefully find inspiration for your gift! Or you can create personal lists to group your favorite products. Giftbuzz is a newly started company based in Milan & is beginning to collaborate with contributors from all over the world. 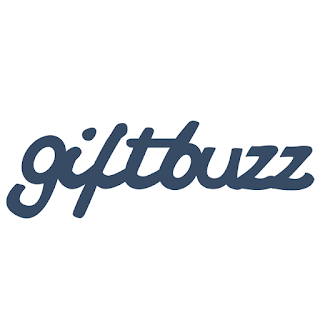 If you go to Giftbuzz's website, you will be able to find my name under "Our Supporters" at the top of the page. 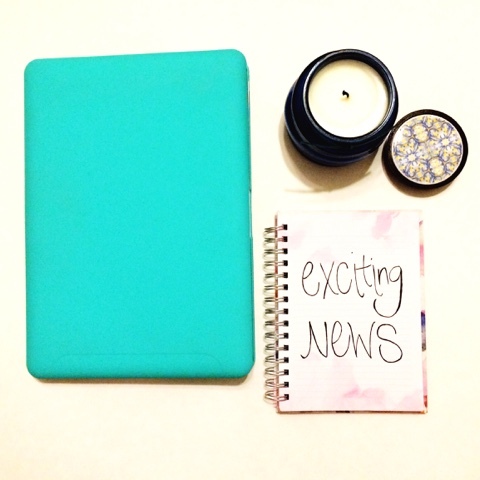 I am so excited to be collaborating with them to not only help grow their business, but grow my blog in the process! Also, another exciting thing is that they interviewed me & I'm featured in an article on their own blog which you can read here... Which you should definitely check out :). 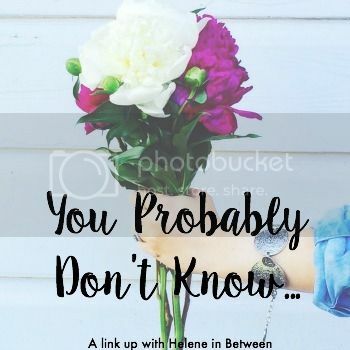 Not only did I have that big announcement, but I will also be joining in on a link up with Helene in Between this Thursday, June 18th under the topic of "You Probably Don't Know...". 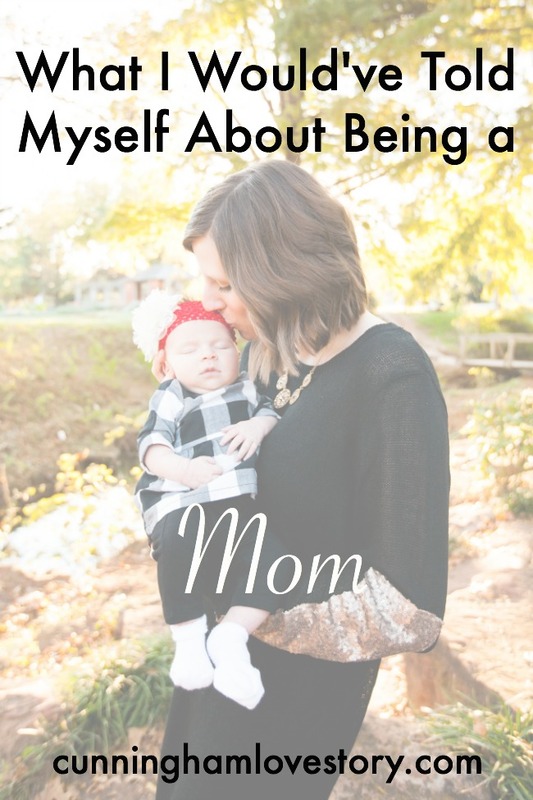 I'm so excited to do my first link up with one of my favorite bloggers out there! Now enough about me, anything exciting happening in your life lately? ?